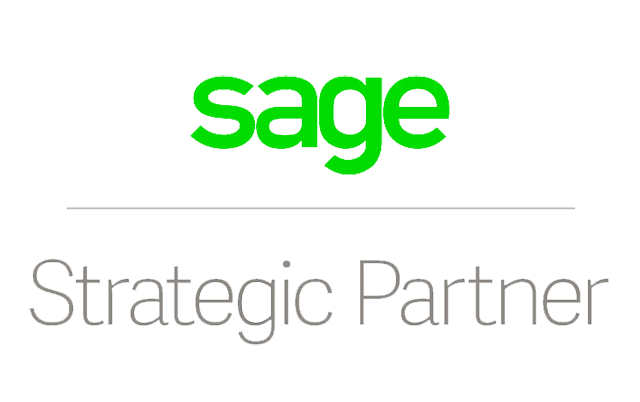 At Eureka Business Solutions, we supply, support and offer training on Sage 50, Sage payroll and Sage 200. we can customise software to maximise productivity. Our team of consultants and developers focus on implementing the software to meet your needs and with remote access, any problems can be seen and dealt with out of hours to minimise business interruption. We are proud of our dedication to providing fantastic customer experience and technical expertise. If your existing software needs altering to improve functionality or usability, we will help. Our consultants and developers could transform your current system without the need to replace it by increasing functionality, adding features, or simply creating shortcuts to ease your navigation around the software. We can install new software and features on your system and provide your employees with the training to use the new software effectively. We break down the training into manageable chunks and focus the training on the specific job so that training is most effective. We are happy to come to you to provide training, to minimise staff donwntime.